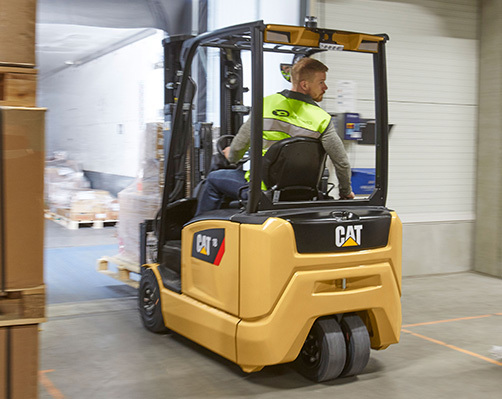 Built to work hard, shift after shift, these electric lift trucks come equipped with a range of features that require minimal maintenance over the life of the truck. 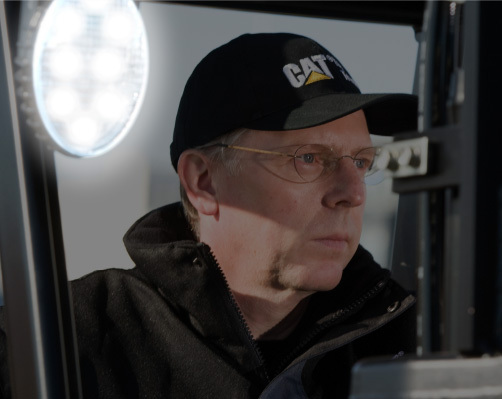 Fully electronic magnetic brakes require less servicing and offer greater energy efficiency. The same is true of the bright, long lasting LED working lights. 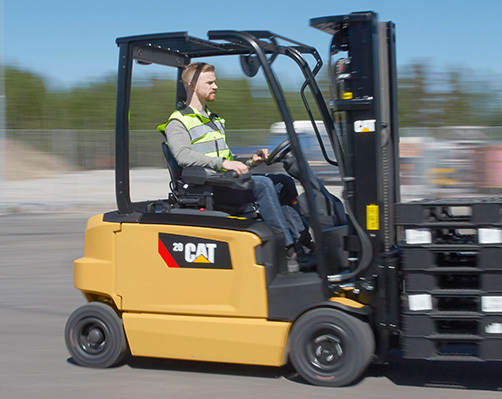 Ideal for efficient handling in containers, lorries, drive-in racking and other cramped, fast-paced environments, their behaviour rapidly adapts to changes in drivers’ wishes and needs. They are also built to stand up to harsh, wet, dirty or dusty conditions. The overall durability of these trucks and the use of maintenance-free brakes and lights allows long service intervals of 1000 hours. 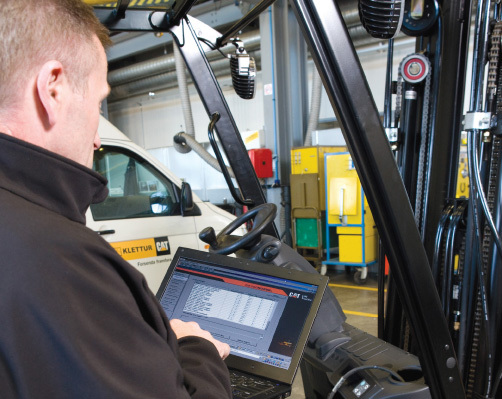 This, combined with short maintenance routines contributes to a lower total cost of ownership. Very bright ‘Maintenance-free’ LED lights which last far longer than conventional bulbs.